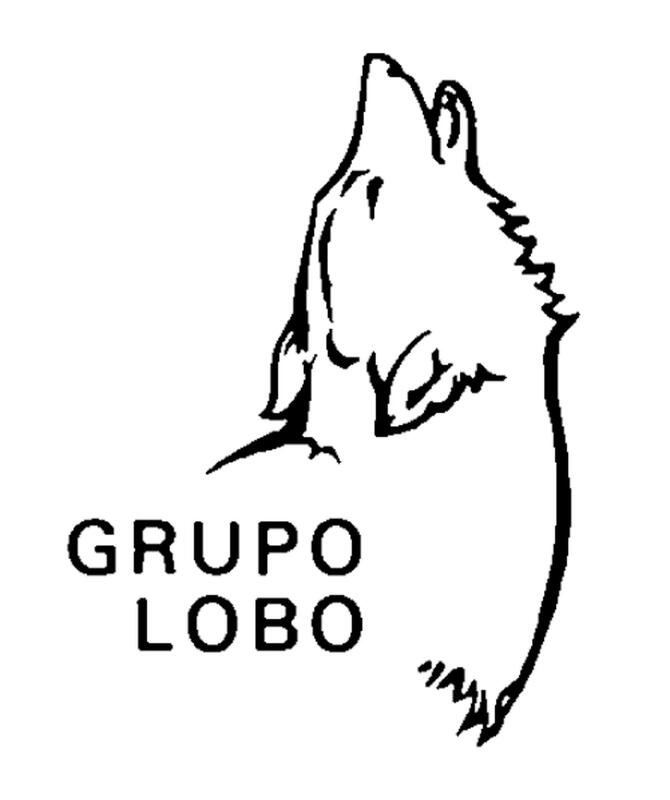 The Grupo Lobo is an independent, non-profit, nongovernmental environmental association, recognized with the status of Public Utility, founded on September 18th, 1985. Its mission is to work for the conservation of the wolf and its ecosystem in Portugal and foster interest in this species and the science associated with it by informing the general public about these issues. It is also the aim of this Association to make efforts to establish the legal, ecological and socioeconomic conditions indispensable for the effective conservation of the national lupine population. Within the scope of the Signatus Program, the Grupo Lobo has initiated a strategy whose areas of action aim at informing public opinion, supporting scientific studies and promoting practical conservation measures. The Grupo Lobo team is mostly composed of biologists, master’s in ecology and conservation, with extensive experience in the subjects related to conservation, ecology and biology of the Iberian wolf, as well as in the methodologies of study of this predator. Yes. The Grupo Lobo welcomes trainees for ongoing projects, particularly in the lupine population monitoring projects and the Iberian Lobo Recovery Centre.